This isn’t a bike built by the chocolate maker, it’s from a custom shop in Japan that goes by the name M&M Motorcycles. Based not far from Yokohama in a city called Kanagawa. Like most Japanese shops they specialize in SR’s, W650’s and TR’s. 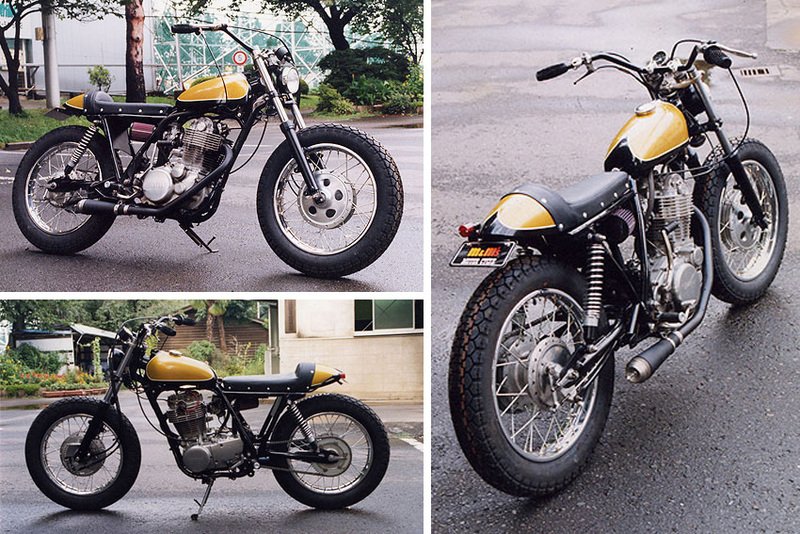 We really dig this yellow SR tracker. Judging by their website they seem to build mostly street trackers. They also have a blog and a shop that are worth checking out. The shop has some interesting things, ranging from ashtrays through to motorcycle parts and clothing.